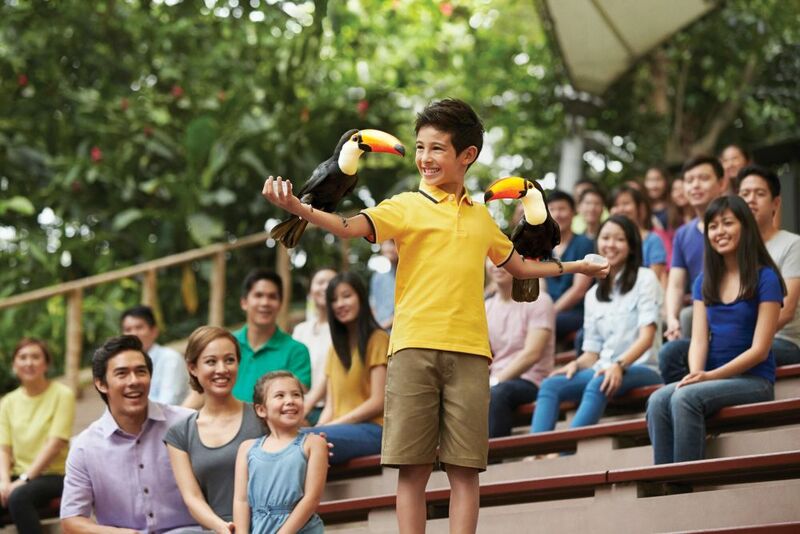 Take flight with us at Jurong Bird Park! 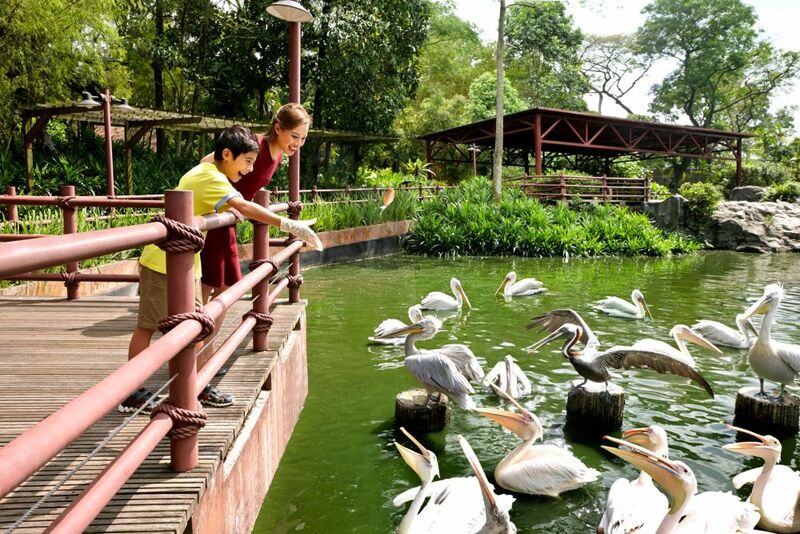 In habitats that mirror their naturalistic environments, Jurong Bird Park is home to the colours of the world, as Asia’s largest bird park with a collection of more than 5,000 birds across 400 species. 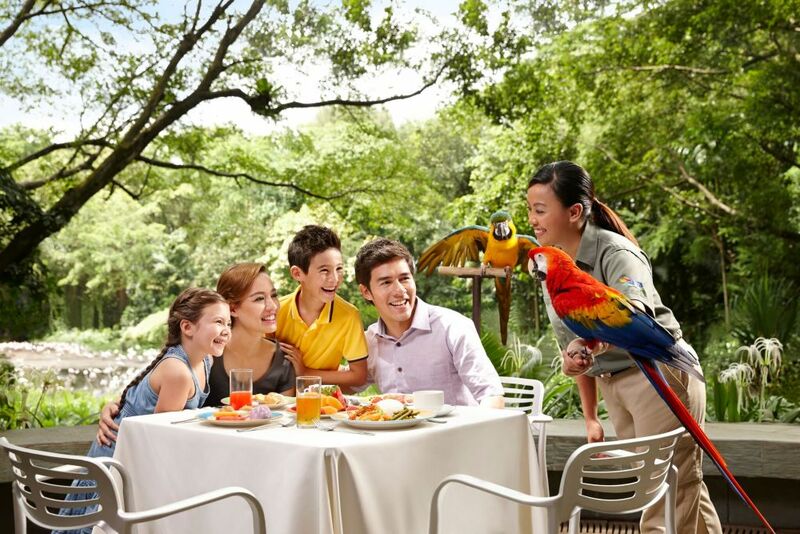 Fancy dining with the exotic and beautiful creatures of Jurong Bird Park? 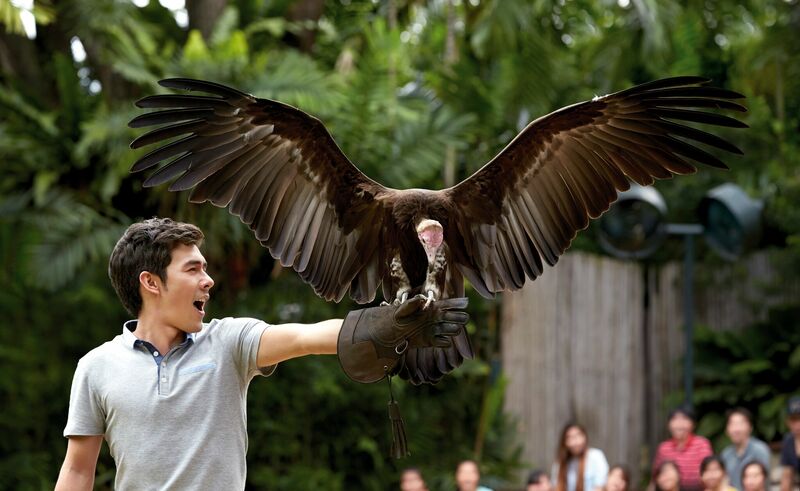 For free-flying, heart-thumping action, do not miss the Kings of the Skies show where the ancient sport of falconry is demonstrated by the hosts and the ferocious flying predators. 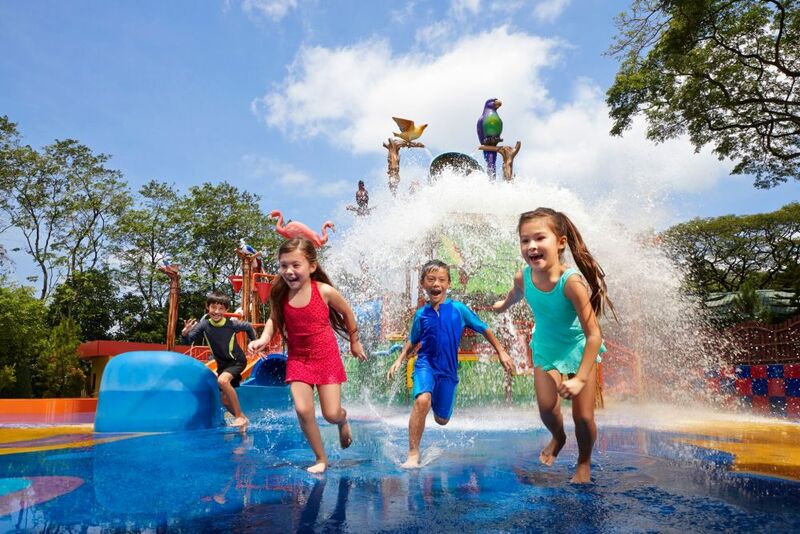 At Birdz of Play, soak in and get wild in this bird-themed playground with wet and dry playzones for families with kids of all ages. Great experience! Simple booking process and was able to use the tickets very easily!! Weekendgowhere's sevice is amazing. We got the tickets instantly. 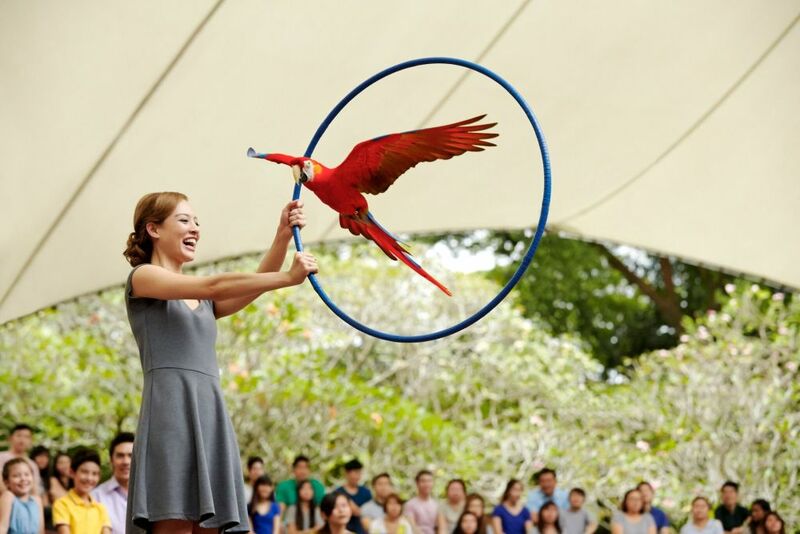 We enjoyed the show times in bird park. 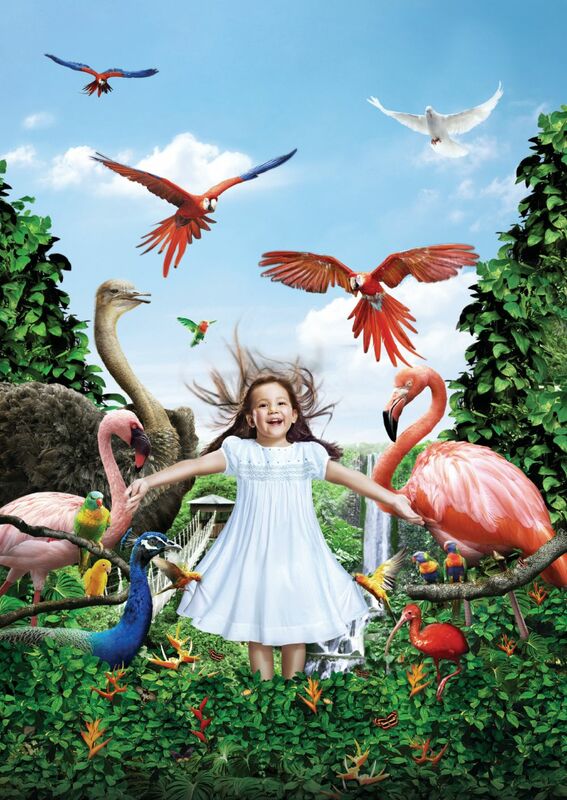 We enjoyed our time in Jurong Bird Park and the show was great!! The park was very nice and my kid enjoyed it very much, look out for the show time they are fun! The discount was indeed a great deal. 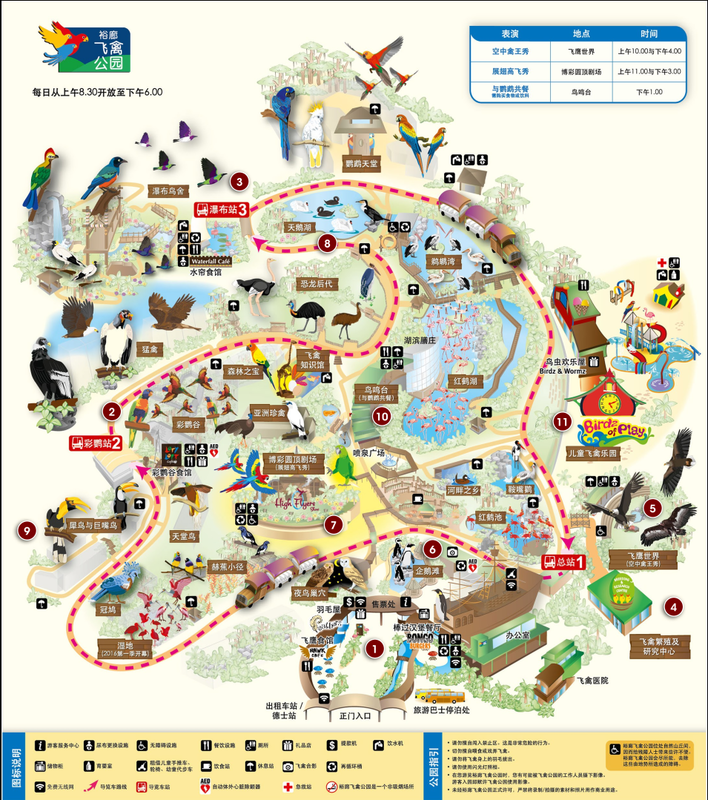 Amazing collection of different types of birds, totally worth it, and also they have a couple of shows at some specific times. Please exchange for physical tickets at the ticketing counter or the self-ticketing kiosks available at the entrance. 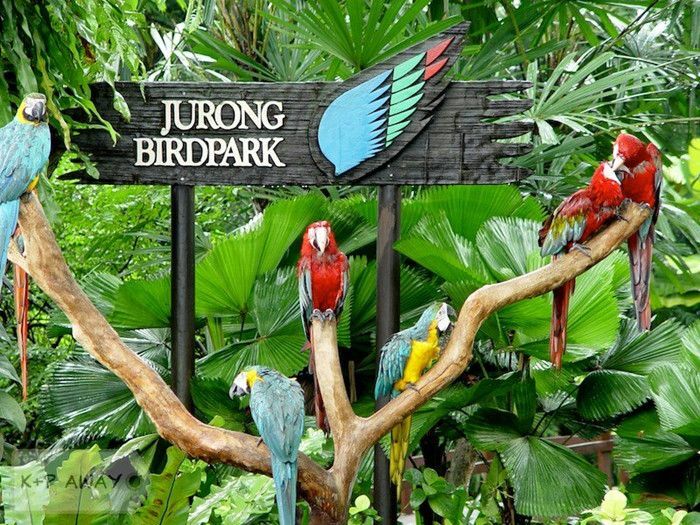 The operating hours for Jurong Bird Park are at 8.30 AM to 6 PM daily. Ticketing Counter operates at 8.30 AM to 5.30 PM daily. 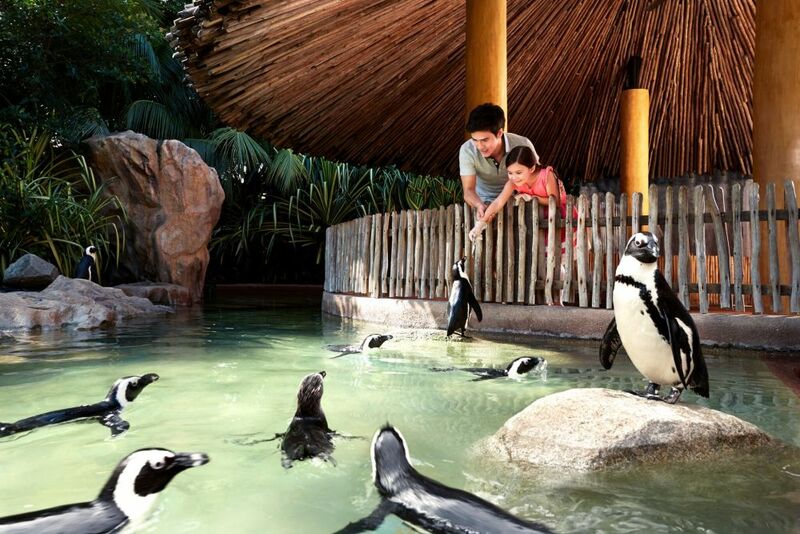 Jurong Bird Park is about a 30-minute drive away from the city. 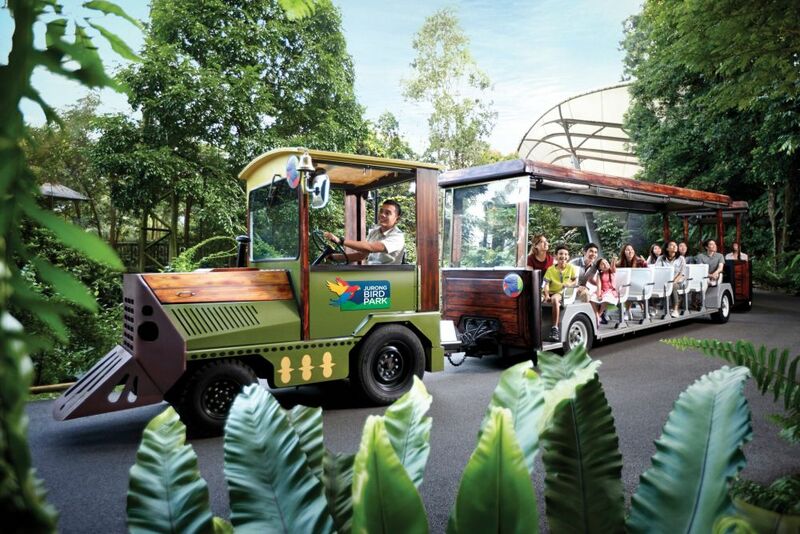 There are open-air car and motorcycle parking bays located opposite the entrance of the park.